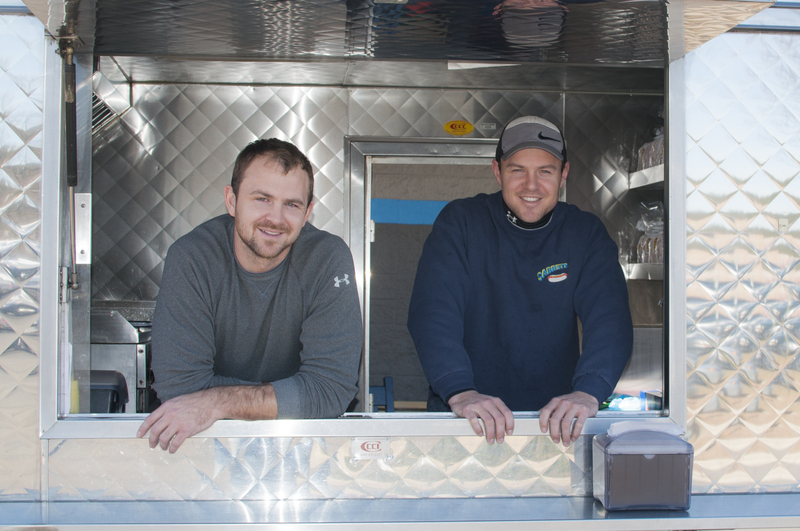 Wicked Links (formerly known as “GrillWorks Express”) is a cart vending company who specializes in grilling the famous 100% Pure All Beef SABRETT Hot Dogs, Italian Sausages, and the Usinger line-up of Bratwursts and Chicken Sausages. We are located in front of Lowe’s Home Improvement stores located in the greater Raleigh area. As of 2016, we are now operating in the Wilmington area at University Centre (354 S College Rd, Wilmington, NC 28403). At Wicked Links Sausage Company, we strive to deliver our customers high quality food products from around the country to your business. We are a family run business located in Raleigh, NC striving to grow each and every day, yet keeping the small business mindset of caring about each individual as if it were our only account. Thank you for visiting www.wickedlinkscatering.com.